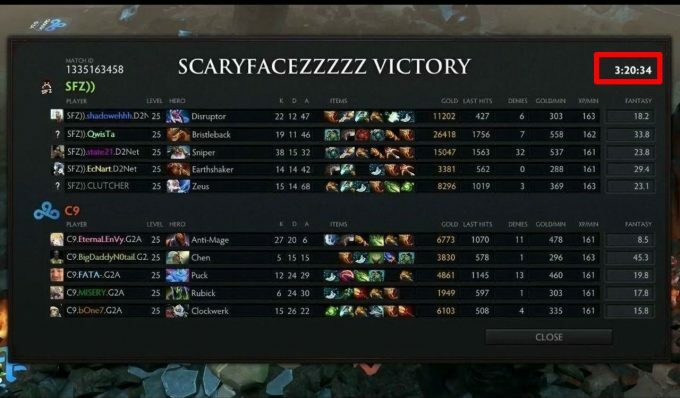 I love video games. You probably do too or you wouldn’t be reading this (but hey, everyone is welcome). So what if I told you that your passion could make you rich? No, I’m not suggesting you enter the competitive streaming market, sell virtual gold, or start an e-sports career. What I’m suggesting is much simpler – investing. I know reading about money isn’t as exciting as playing a new MMO game, but reading about money could lead to buying more MMOs. 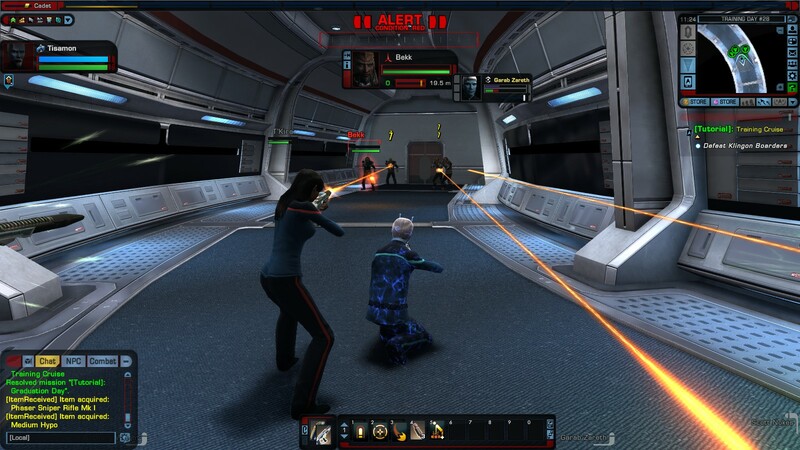 So in a way, this post is about playing more MMORPGs and games of all kinds! If you had invested the cost of a $14.99 World of Warcraft monthly subscription into Activision Blizzard on an annual basis between November 2004 to November 2007, your $539.64 (yes, that’s how much we all spent) would now be worth $5,972. It literally would have paid for itself ten times over. And while Activision Blizzard technically existed as only Activision before 2008, the point isn’t any less valid. For those unfamiliar with stock investments, they are a great way to grow your wealth. The easiest and most common recommendation for investors is to purchase index funds. There’s no doubt that strategy pays off in the long term. For example, $100 invested into the S&P 500 in 1977 would be worth approximately $2,500 today. By contrast, a savings account at today’s interest rates wouldn’t even earn you $100 in 40 years. There is a small optimization problem with the index fund strategy. Not only is buying and holding index funds not very exciting, but video game related stocks vastly outperform index funds. Fair warning: prepare yourself for some math below. Be aware that I am not a professional financial advisor in any capacity and the following information should not be construed as financially sound or professional advice. So don’t blame me if this article blows up your retirement fund, but do feel free to PayPal me some money if this information gives you the means to ‘pay to win’. To really assess the performance of video game stocks, we need to set a few baseline values. For that, I’ll follow the performance details of three major index funds. The S&P 500 is the most common index fund to invest in and provides consistently strong returns. NASDAQ tracks technology stocks and thus is particularly relevant to compare against video games. Finally, Asia is a huge player in the video game industry so I’ll also be analyzing the Japanese index, Nikkei 225. So how have these indices performed over the years? Let’s take a look at percentage gains from four points in time: one year ago, five years ago, ten years ago, and in January 2000, right before the dot-com bubble burst. Later, we’ll measure these indices against key video game stocks. 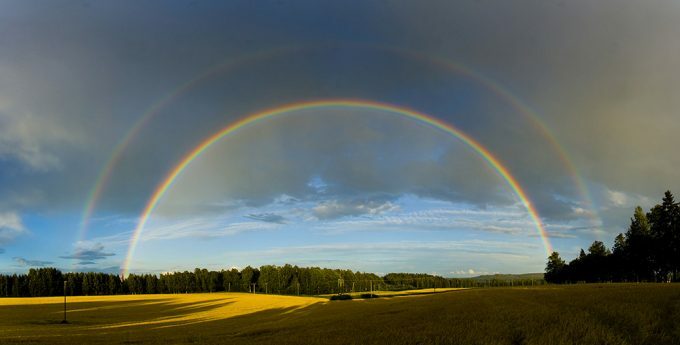 Unsurprisingly, the best gains have been over the past five years as the market has only ticked upwards since the United States housing crash bottomed out in 2009. More importantly, it’s a positive sign to see that even investing at the peak of a stock market bubble will lead to long term gains. Even the best investors can’t time the stock market so consistent investments is the best route to leveling up your bank account. Plenty of companies sell video games so it would be pretty impractical to research them all. Instead, I’ll focus on those where their primary business is video games (which excludes publishers like Tencent Holdings) with at least some stake in the MMO market. Without further ado, I present our contenders who represent evidence for fiscally sound investment in video games. 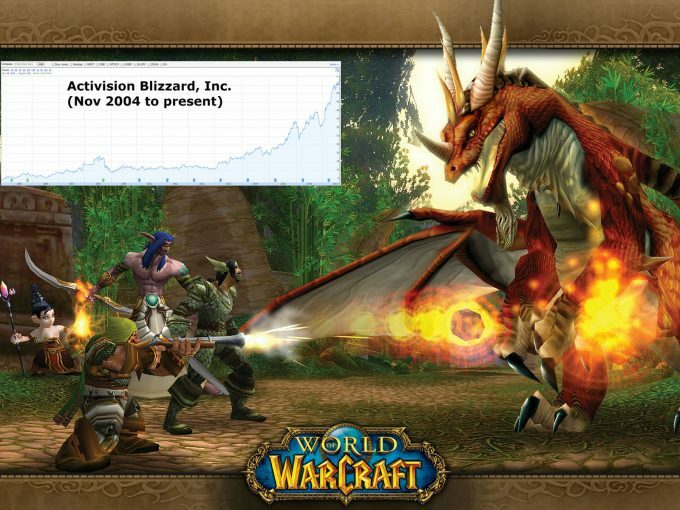 Activision Blizzard is responsible for World of Warcraft. Electronic Arts is best known for their sports titles, but don’t forget that this giant owns Bioware and thus, Star Wars: The Old Republic. NEXON is one of the world’s largest free-to-play MMORPG publishers. Ubisoft merely dabbles in the MMO market, but everyone has heard of game series like Assassin’s Creed. Square Enix owns and operates the beloved Final Fantasy franchise, which now includes two MMORPGs. NCSoft Corp’s ownership of Guild Wars, Lineage, and more has long made them a major player in the MMO space. Finally, if I’m looking at video games, I’d be hard pressed not to include Nintendo even if they’ve avoided MMOizing any of their IPs (come on, let’s get a real Pokemon MMORPG). These percentages tell us something important, but they’re also hard to wrap one’s head around. For that, we need to illustrate real world cash gains over time. Below you’ll see what gains one would earn investing $1,000 evenly across the three example funds compared to distributing $1,000 evenly over five to seven of the video game stocks (discounting companies that did not exist for the time period). 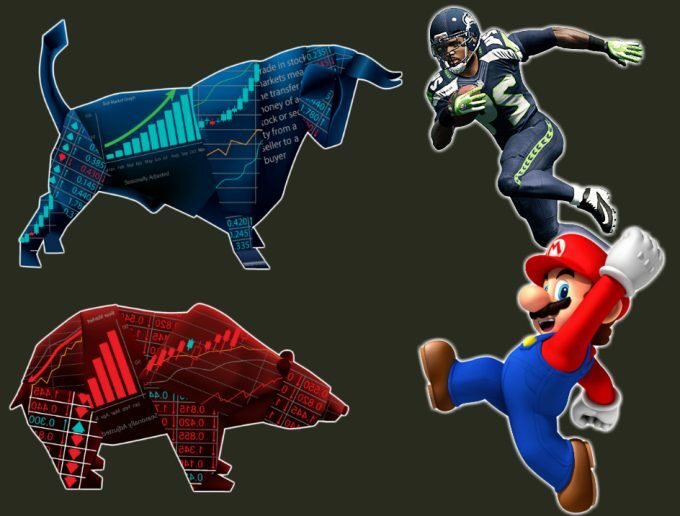 In short, investing in video games at any of these four points in time would have netted you gains of 3x compared to recommended index funds. To put it another way, someone who had invested in video games at the turn of the century could today afford 193 more $60 AAA titles than someone who had invested in index funds. That said, it’s important to note the only period points with losses belong to the video game stocks. While individual stocks can produce greater rewards, they are also inherently more risky. Even while I laud the performance of the video game industry, I would still suggest a heavy mixture of index funds to offset the risk. This is as far from a get rich quick scheme as you can get. The foundation of investing is built on bankrolling good companies over a period of several years. And at some point in the next ten years, the market will likely crash again. However, given time and smart investments you will see your real world money grow to levels that make virtual currency such as Elder Scrolls Online crowns, Guild Wars 2 gems, and SW:TOR cartel coins a drop in the bucket. You should do your own research before investing in anything, but hopefully this has opened your eyes a bit (and if so, I highly recommend Scottrade for individual stocks and Vanguard for index funds). And if you’re a teenager who thinks you don’t have enough money for any of this to matter, think again. The sooner you start investing, the more money you’ll end up when you hit “adulthood”, the faster you’ll retire, and the more MMORPGs and video games you can spend playing guilt-free during that retirement. This entry was posted in General Video Games, Quantitative Analysis and tagged Activision, Blizzard, Electronic Arts, Final Fantasy XIV, Free to Play, Guild Wars 2, Investments, NCSoft, NEXON, Nintendo, S&P 500, Square Enix, Stocks, Ubisoft, Video Games, World of Warcraft on August 31, 2017 by The Bro. BlizzCon 2016 is now just a few weeks away. It’s bound to bring some exciting reveals, but the interesting thing about this year’s BlizzCon is that we don’t have any clear idea what those reveals will be. While the exact details may be a mystery, we can usually make some ballpark guesses on what the big news at a BlizzCon will be. We might, for example, suspect that a World of Warcraft expansion is being announced, even if we don’t know what specific features it offers. This year it’s a lot harder to predict. There are a few things that are probably a given for BlizzCon 2016, or any BlizzCon these days. 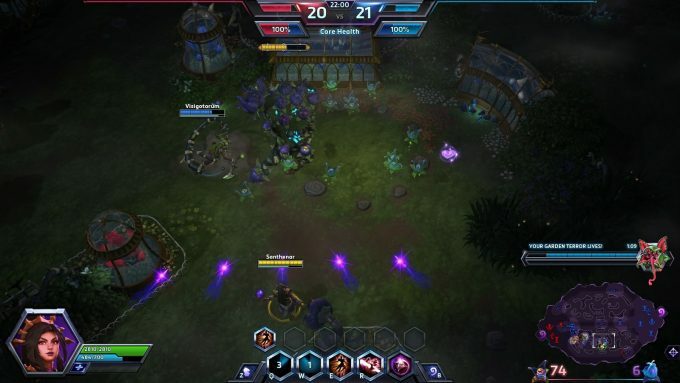 For Heroes of the Storm, we’ll probably hear about some new heroes, and maybe a new map or two. The rumor mill has been floating Warcraft’s King Varian as a likely addition in the near future, so be on the lookout for that. There have also been some teases about a very “crazy” new hero soon. Fan speculation points at either StarCraft’s Arcturus Mengsk or Warcraft’s Gelbin Mekkatorque for this role, both of those being characters that have been mentioned by Blizzard or found in datamining in the past. I also wouldn’t be shocked if another Overwatch hero made the jump to Heroes. There’s been rumors of datamined dialogue pointing to D.Va as a possibility. Heroes just got a couple new maps with the Machines of War event, so more coming soon isn’t too likely, but I wouldn’t entirely rule out some early concepts being announced at BlizzCon. I would have expected the new version of arena mode to be announced at BlizzCon, but that’s already been announced as Heroes Brawl. Similar to Heroes, I would expect Overwatch to unveil a few new heroes and/or maps. There’s been a lot of teases for a hacker character named Sombra lately; I expect that she’ll be announced before BlizzCon at the current rate, but if not, expect her then. Even if Sombra’s reveal is at BlizzCon 2016, I would expect to see other reveals, be they heroes, maps, or both. Personally I would like to see an announcement of some PvE content for Overwatch — maybe even a story mode — but for now Blizzard seems content to remain incredibly unambitious with Overwatch, so I wouldn’t bet on it. I think another expansion for Hearthstone at BlizzCon 2016 is a very strong possibility. It gets new expansions pretty regularly, so that would hardly be a shocker. We’re still pretty early into World of Warcraft’s latest expansion, so I wouldn’t expect any terribly big news for it. Expect some previews of upcoming patches — maybe a glimpse of what the next raid might be, though given that all of the launch raids haven’t even been enabled yet, even that’s in question. There’s a slender chance we might hear about a sequel to the Warcraft film, but it’s probably too soon for that. So that leaves Warcraft, Heroes of the Storm, Hearthstone, and Overwatch as franchises likely to have announcements, but also unlikely to have any earth-shattering news. BlizzCon is an expensive convention to run, though, so they wouldn’t run it without something big to announce. By process of elimination, it seems StarCraft and Diablo are the only franchises for which there could be major announcements. I very much doubt they’ll be announcing another new franchise. The hardest evidence — and that’s not saying much — is for a StarCraft announcement. StarCraft’s in-game rewards for those who purchase a BlizzCon 2016 virtual ticket are being kept a mystery until the convention, and they only do that when rewards are relating to a new announcement that they don’t want to spoil beforehand. My initial thought was the announcement would be a new mission pack DLC. The timing makes sense, since the final installment of the Nova DLC should be out pretty soon. However, there’s now word that Blizzard may not be doing any more story DLC, so that idea is out the window. I think some announcements for co-op may be a good possibility, but that would hardly justify the cloak and dagger attitude around the virtual ticket rewards. The StarCraft II trilogy has wrapped up, so another full expansion being announced is unlikely, and I think it’s far too soon for StarCraft III to be a possibility. But there is one other option. There have been fairly credible rumors for a while that Blizzard is planning to announce a remastered version of the original StarCraft. Without a lot of other strong options, that seems the most likely bet… though it is worth noting the virtual ticket page specifically mentions StarCraft II content. 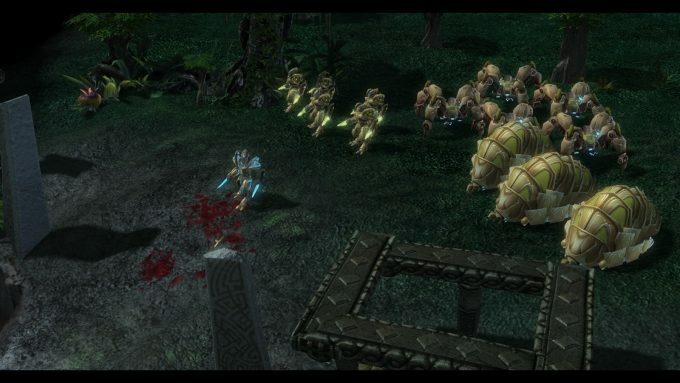 The Mass Recall mod already allow players to experience the original campaigns in StarCraft II’s engine. If a remastered original StarCraft is what’s coming, it will be welcome news for anyone who misses the original StarCraft’s multiplayer scene, but the original campaign was already playable with modern graphics and mechanics via the fan-made Mass Recall mod, so it’s not quite as exciting as it might otherwise be for single-player fans. Personally, I’d be more interested in remastered versions of the old Warcraft games, or maybe even the first two Diablo titles. Speaking of Diablo, that’s another franchise around which much speculation has been floating. BlizzCon 2016 will also celebrate the twentieth anniversary of the Diablo franchise, so it would be a good time for a major announcement. The obvious option would be another expansion pack for Diablo III. Even before the base game released rumors swirled that Diablo III was slated to receive two expansion packs, and given the huge financial success of both the base game and the Reaper of Souls expansion, a second expansion would seem to make good sense. However, recent events have thrown that possibility into doubt. It’s been so long now since Reaper of Souls was released that people have begun to despair of ever seeing another expansion, and the fact is we have no evidence to support an expansion announcement beyond the fact that the timing seems right. It’s also true that Diablo III is the only game in Blizzard’s portfolio with no monetization beyond box sales, so that might discourage them from further development on it. Further complicating matters is the fact that a number of high profile Diablo-related job postings have appeared on Blizzard’s career page in recent months. They could be for positions working on Diablo III, but it seems more likely they’re for a new game in the franchise, presumably Diablo IV. It seems supremely unlikely that a new Diablo game would be ready to be shown at BlizzCon, so if Blizzard’s decided to abandon D3 for a new game, the odds of a major Diablo announcement this year are virtually zero. That said, it’s also possible that Blizzard is working on both a new game and a new expansion. 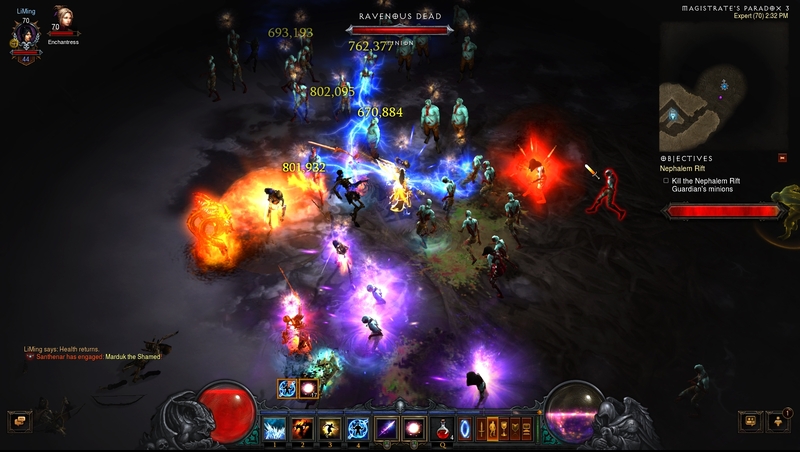 The severe content drought Diablo III has experienced over the past few months has been interpreted by many as a sign the game is being put on maintenance mode, but it could also be a sign that the team has decided to put all their efforts toward a new expansion. This would be consistent with Blizzard’s behavior elsewhere. 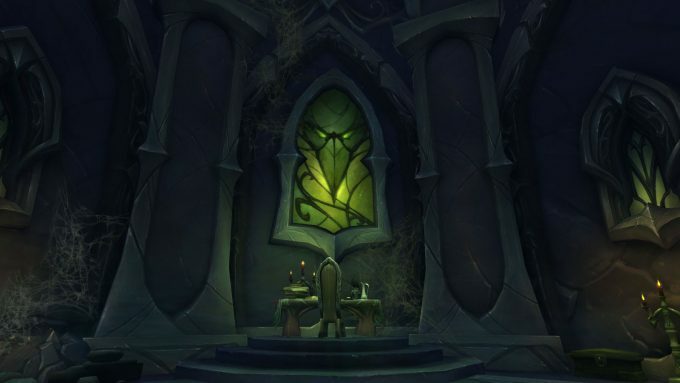 World of Warcraft frequently suffers lengthy content gaps in the lead-up to a new expansion. Finally, there are also those speculating that BlizzCon 2016 might see the announcement of remastered versions of one or more earlier Diablo games, but there’s no hard evidence to back this up. For my part, I hope for an expansion announcement. The ending to Reaper of Souls left the story obviously unfinished, and the core gameplay of Diablo III remains strong. I don’t think we need a new game yet. If we do see an expansion announcement, I’m expecting druid — or something similar to a druid — as a new class. It’s the only archetype from Diablo II that isn’t represented in any way by the D3 class line-up. There would also undoubtedly be at least one new act of story content, though its setting is anyone’s guess. My hope would be for the northern isle of Xiansai to bring in a nice Eastern flair, but it could be anything, really. All hopes aside, there remains a strong chance we may see nothing at all significant for Diablo at BlizzCon 2016. Our only real evidence that there might be something is a single tweet by the official Diablo Twitter account saying that BlizzCon will be “cool” this year. On the whole, BlizzCon 2016 remains shrouded in mystery. This entry was posted in General MMOs, Quantitative Analysis, Single Player Games, State of MMOs and tagged Diablo, Heroes of the Storm, Starcraft, World of Warcraft on October 14, 2016 by Tyler Bro. 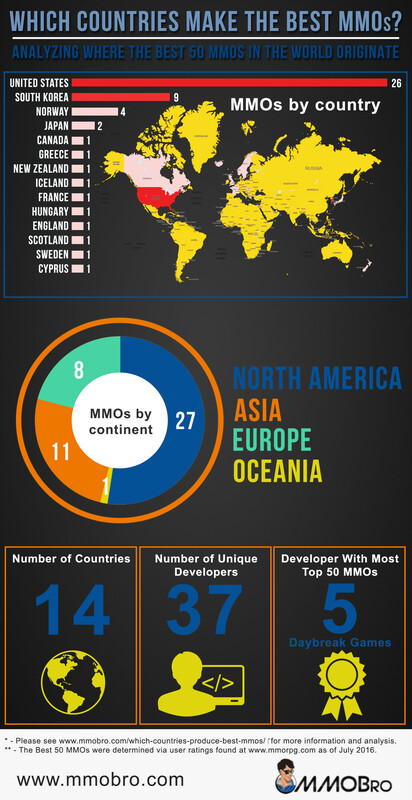 American and Korean made MMORPGs dominate the market, as demonstrated by an earlier infographic on Which Country Makes the Best MMOs. Yet their paths to prominence have led to unique deviations. It’s easy for nationalists to say one is better than the other, but that’s largely subjective. It’s clear though that developers from these countries exhibit very different design decisions. What appeals to one audience may not appeal to another. In the context of two countries on opposite sides of the world, most of that appeal has to do with the culture itself. This Google translated page of top Korean MMOs tells a different story than does our list of top MMOs or MMORPG.com‘s ratings. Americans and Europeans seem to share similar opinions so I’ll be lumping the transatlantic partners into one “Western” group. The differences between Westerners and Koreans create talking points that can lead to some interesting conclusions. 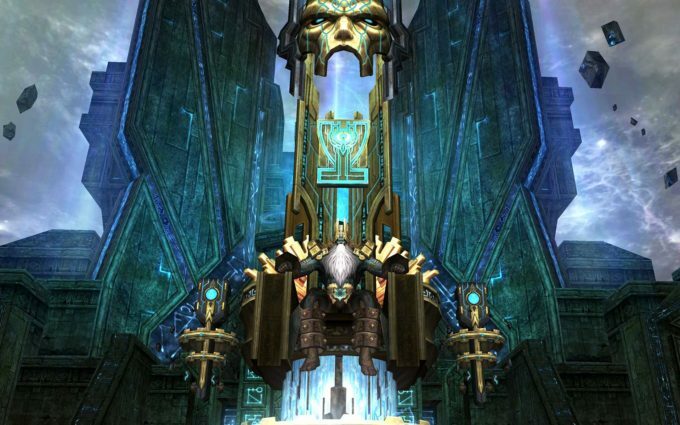 The five Korean MMOs where we see the largest disparity are Lineage, Lineage II, Dungeon Fighter Online, Mabinogi, and Hero Online. Some of these aren’t even available in the West. It’s not that publishers haven’t tried porting them. They just haven’t succeeded. So what do these titles share in common? Not a lot, at least first glance. Lineage is a war-centric PvP MMO. Mabinogi is a free form, cooperative, life skills heavy MMORPG. Dungeon Fighter Online is a side scroller and Hero Online a fairly generic post World of Warcraft MMORPG. That’s not to say there aren’t commonalities though. The easiest similarity to point out is that all of these Korean MMOs involve significant amounts of grinding. In the West, we typically think of grinding as killing creatures over and over to level up. While that’s one type of grinding, it’s not the only kind. Lineage is heavy with the creature grinding, but for Dungeon Fighter it’s running the same missions. 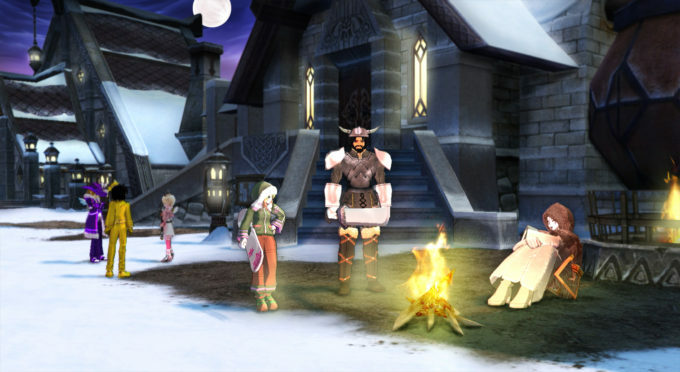 Characters advance in Hero Online via kill quests and Mabinogi via using skills. Maxing out characters in all of these titles takes a long time (especially when counting rebirths). For Koreans that’s more gameplay. For Americans and Europeans, that’s more bland repetition. There’s more to these games than just advancement though. Pets are everywhere in Korea’s top MMOs. This has made it’s way over to the West but largely as more of a cosmetic addition. In Korea, pets are heavily integrated into the gameplay itself. Hell, in Lineage II you can ride a freaking wyvern into battle! Graphics obviously aren’t a big deal either. Most of these Korean MMORPGs didn’t look advanced on release so by today’s standards, ugly may be too generous. Mabinogi is the only visually impressive title with its artistic cel-shading. Conversely, Western audiences show difficulty not praising (or criticizing) a game’s appearance. Where we see the most prominent differences between the two audiences though is in monetization. Mainly, Koreans seem unfazed by pay to win cash shops. Westerns froth at the mouth at the very mention. I would guess this stems from most of Korean gaming occurring in gaming cafes with an hourly rate. From that perspective, it makes a lot of sense. If every hour costs money, why not spend some extra cash to speed up advancement? It’s probably more cost efficient to pay the publisher than pay the gaming center. By contrast, Western play time is typically free so non p2w MMOs find more mainstream success. Perhaps though, what is missing from this list of Korean MMOs is more telling than what can be found. 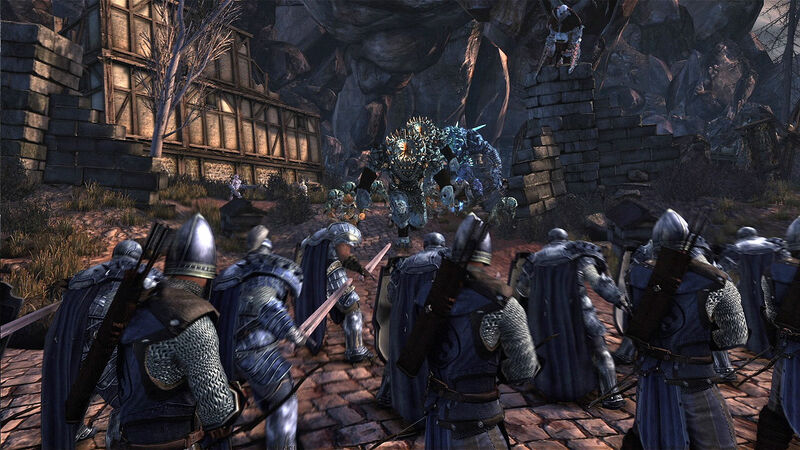 Inspired questing is a huge component of successful MMORPGs in the West. World of Warcraft, Star Wars: The Old Republic, Elder Scrolls Online, Lord of the Rings Online, Rift, and Final Fantasy XIV are all successful MMORPGs. They’re also quest heavy games, but other titles have gained support with a sandbox approach. Eve Online, RuneScape, and ArcheAge are successful sandbox MMORPGs without a huge quest emphasis, so it’s not a prerequisite for success in the US. 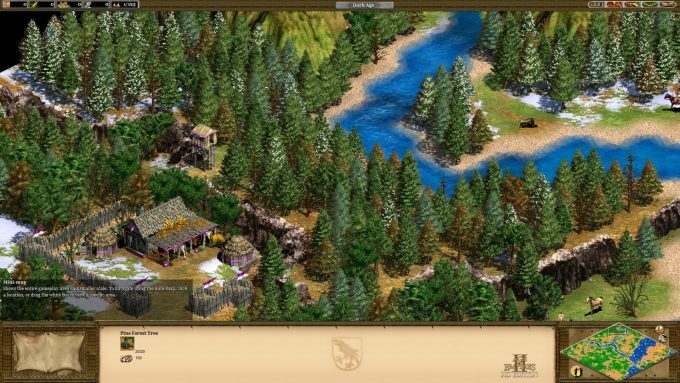 Interestingly, almost all of the best quest-driven MMORPGs come from well recognized IPs in the West. That leads me to two takeaways. One, themepark MMORPGs are better served by an existing IP. 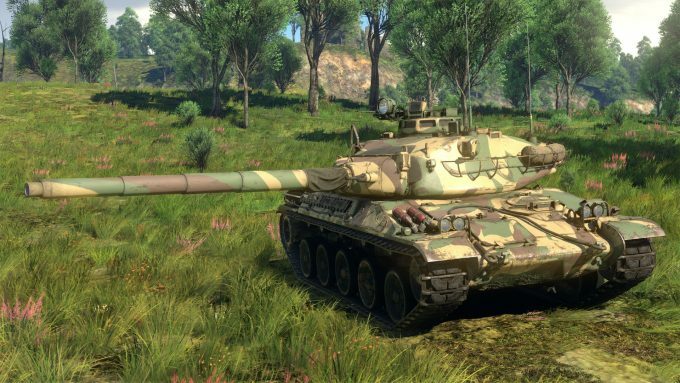 Two, sandbox MMORPGs might be the path to success for Korean MMOs. That’s a number of differences between MMOs popular in the West vs. Korea. But what does it mean? it means that us Westerns dislike grinding, or at least need to have it obfuscated. We’re more interested in the destination vs. the journey. Lengthy leveling hasn’t been in vogue here for over a decade. Reaching endgame seems to be all that anyone talks about. Meanwhile, lengthy leveling is still going strong in Korea. An affinity for pets in Korean MMOs speaks of a greater attachment to their avatars. A willingness to spend money to “win” or advance that avatar reinforces the idea. Westerners also appear to be more brand loyal. 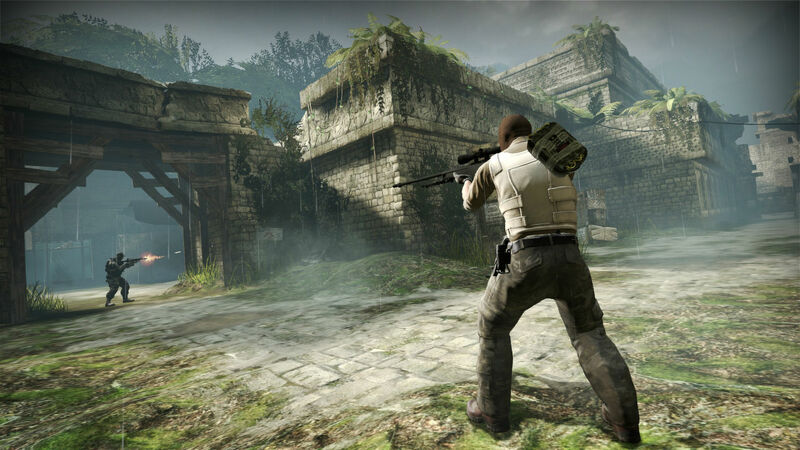 The most well known MMORPGs here almost all result from some popular, preexisting IP. Branding plays its part in Korea too but is in a completely different league. It’s unclear whether Americans and Europeans love questing or if questing centric gameplay is the easiest path to delivering existing IPs to customers. My guess is that it’s a little bit of both. It’s fun to see how different cultures view their virtual worlds when their physical worlds are separated by more than just miles. This entry was posted in Blaugust, General MMOs, MMO Game Design, Quantitative Analysis and tagged ArcheAge, Dungeon Fighter Online, Elder Scrolls Online, Eve Online, Final Fantasy XIV, Hero Online, Lineage, Lineage II, Lord of the Rings Online, Mabinogi, Rift, RuneScape, Star Wars: The Old Republic, World of Warcraft on August 26, 2016 by The Bro. Which Countries Make the Best MMOs? I’m on a kick lately of segmenting out MMOs by uncommonly explored attributes and analyzing numbers. In June, I ranked the best MMORPG by year for the past twenty years (including honorable mentions for each year). In July, I estimated the most played free MMORPGs, sorted by peak player counts. This month, I’m looking at which countries produce the best MMOs. First, this requires a ranking of the best MMOs. 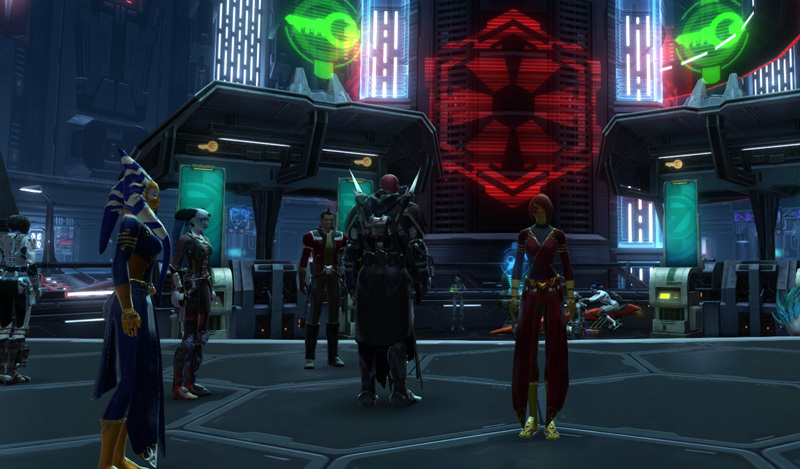 As opposed to June’s best MMORPG blog post, I decided to use an impartial judge to assess the cream of the MMO crop. I selected mmorpg.com’s user ratings as my source due to their ratings’ age and breadth. From there, I chose the top 50 MMOs as a cutoff. This provided a strong sample set without severely diminished quality between the top and bottom of the list. I don’t necessarily agree with the order (Defiance is ahead of World of Warcraft, seriously? ), but the list looks solid overall. The result? MMOBro’s first infographic! The United States and South Korea were the first countries to begin developing MMORPGs in the 90s. Seeing them as #1 and #2 on the list is to be expected. Thus, I find the data more fun than surprising. It is noteworthy that South America is unrepresented, despite what is actually a strong MMO userbase. It is important to note that mmorpg.com caters to a Western audience which does skew the list. I researched Korean MMO rankings by popularity (as opposed to ratings), but over 90% of their most popular MMOs are developed in South Korea. It then seemed to me that focusing on a single, large audience would make for a more compelling and relevant read. MMOBro also targets a Western audience (by virtue of the whole site being written in English). Thus, I hope (and believe) for our readers, the validity is not lessened. Feel free to download the infographic and share it. I only ask you drop a link to us in the process. And for those fact checkers out there, here’s the complete 1-50 list (which may be different now compared to current ratings). Feel free to ask any questions or point out any inconsistencies. This entry was posted in Blaugust, Quantitative Analysis, State of MMOs and tagged AD2460, Black Desert Online, Blade & Soul, DarkFall, Elder Scrolls Online, Final Fantasy XIV, Guild Wars 2, Rift, The Secret World, Warframe on August 12, 2016 by The Bro.